HARRISBURG, Pa. – The Wolf Administration is offering tips to help Pennsylvanians avoid tax scams. 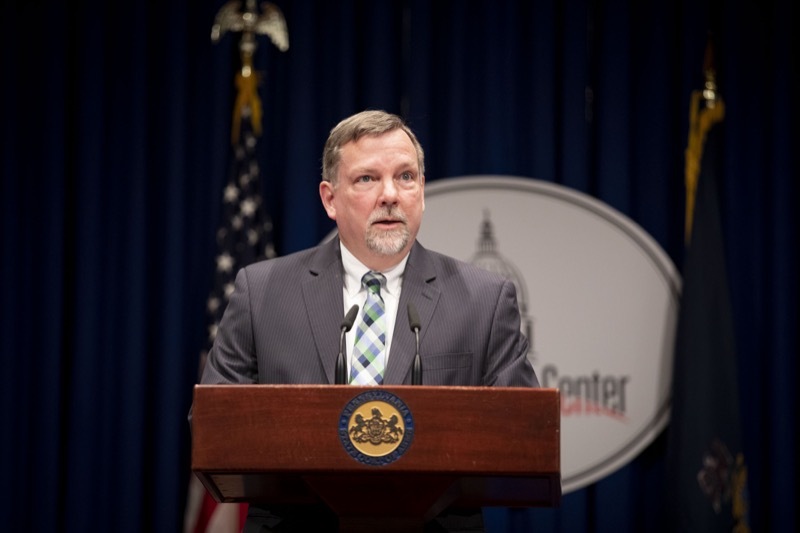 Speaking at a news conference today at the Capitol Media Center, Hassell encouraged taxpayers to visit the Department of Revenue’s Padirectfile, a free, secure, state-only electronic income tax filing system. Taxpayers can also find information on ways to electronically file state and federal returns for free through a reputable vendor on the department’s site (income limits may apply). 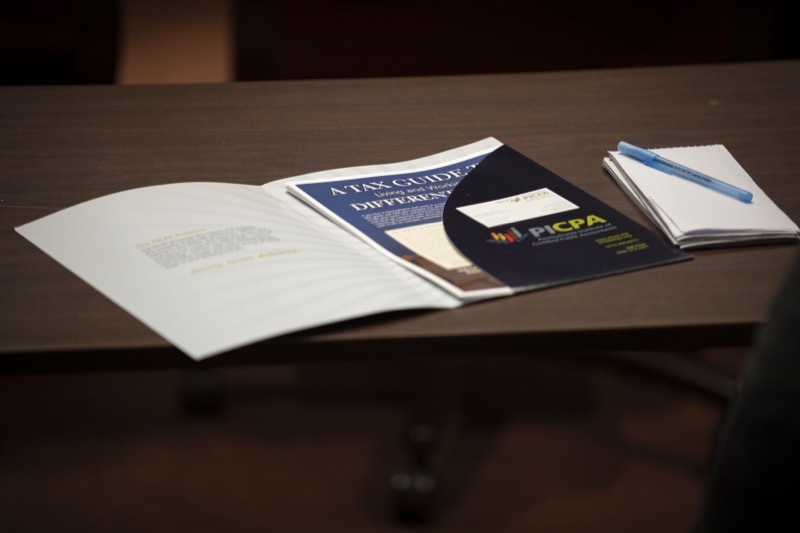 IRS Senior Stakeholder Liaison Richard Furlong Jr. discussed the IRS’ “Dirty Dozen” tax scamsOpens In A New Window, an annual list of common scams that peak during the filing season as people prepare their tax returns. These involve phishing schemes, phone scams, identity theft ploys and refund fraud committed by dishonest tax preparers. The IRS also encourages taxpayers to check out the IRS Services GuideOpens In A New Window, which provides an overview of the many IRS.gov tools available to taxpayers and tax professionals. For fast answers to general tax questions, taxpayers can search the Interactive Tax AssistantOpens In A New Window, Tax Topics,Opens In A New Window Frequently Asked QuestionsOpens In A New Window, Tax TrailsOpens In A New Window and IRS Tax MapOpens In A New Window. For more information on ways to protect yourself, visit the Department of Revenue’s Identity Theft Victim Assistancewebpage. You can also find further information about protecting yourself online at PA.gov/Cybersecurity.